Dr. Johanna Kaufman purchased Brentwood Country Animal Hospital in 1995. She graduated from UC Davis School of Veterinary Medicine in 1979. She completed an internship at Angell Memorial Animal Hospital in Boston and a residency in small animal internal medicine at Colorado State University. Jody lives in Brentwood with her husband Roger, Labrador Retriever Odo, cats Io and Albert, and horses Becky and Chiron. 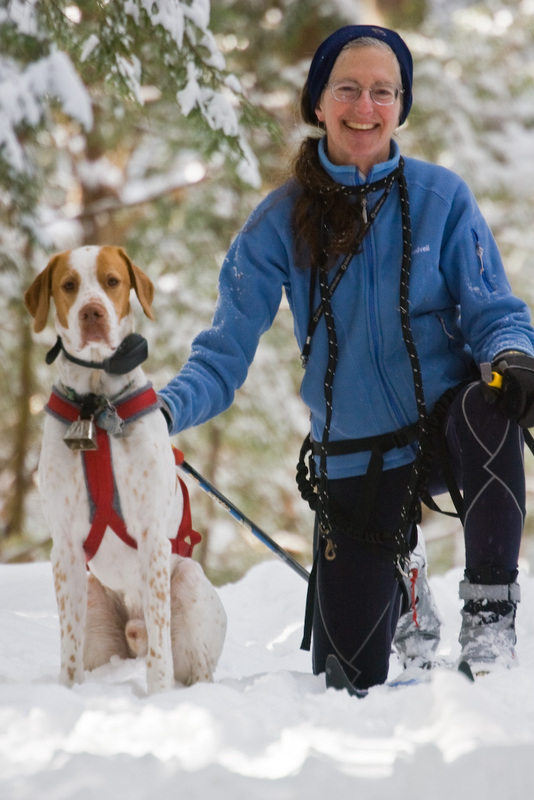 She is a member of her town's conservation commission and trail committee, and enjoys running, cycling, cross-country skiing, horseback riding, reading, and gardening. Dr. Catherine Lawton has been with us as a full-time associate since July 2007. She is a native of Massachusetts but spent her undergraduate years at the University of New Hampshire. 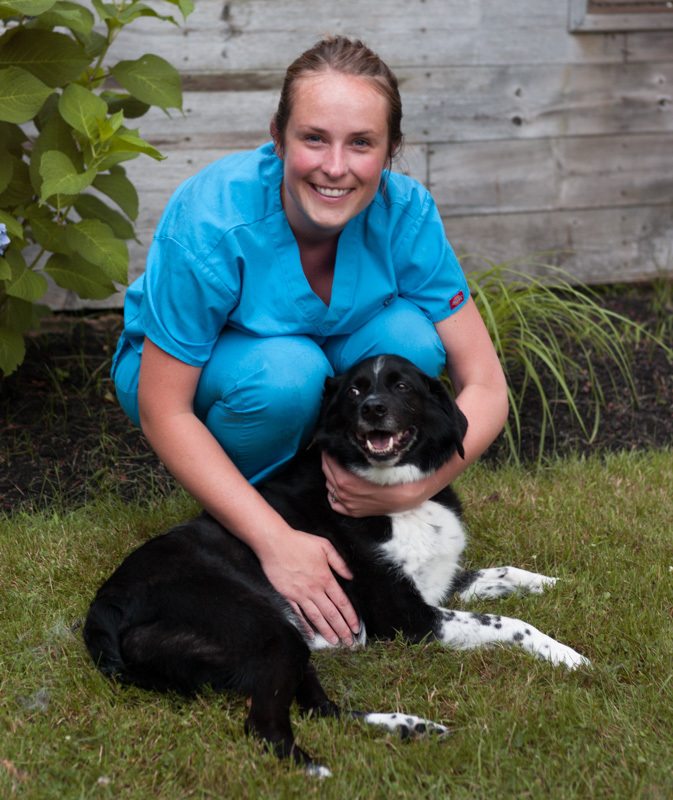 Kate is a 2007 graduate of the Virginia-Maryland Regional College of Veterinary Medicine at Virginia Tech. She lives in Rye with her husband Matt, daughter Alma, and son Avett, along with Springer spaniel Fannie and cat Boma. Kate enjoys exploring national parks, good food, and searching for sea glass on the beach with her family. Dr. Julia Hunt joined us as a part-time associate at the beginning of 2008. Julie lives in Exeter with her husband Jon and son Andrew, as well as their Lab mix Brady (serious Pats fans!). She is a native of New England and received her Bachelor of Science from Middlebury College. 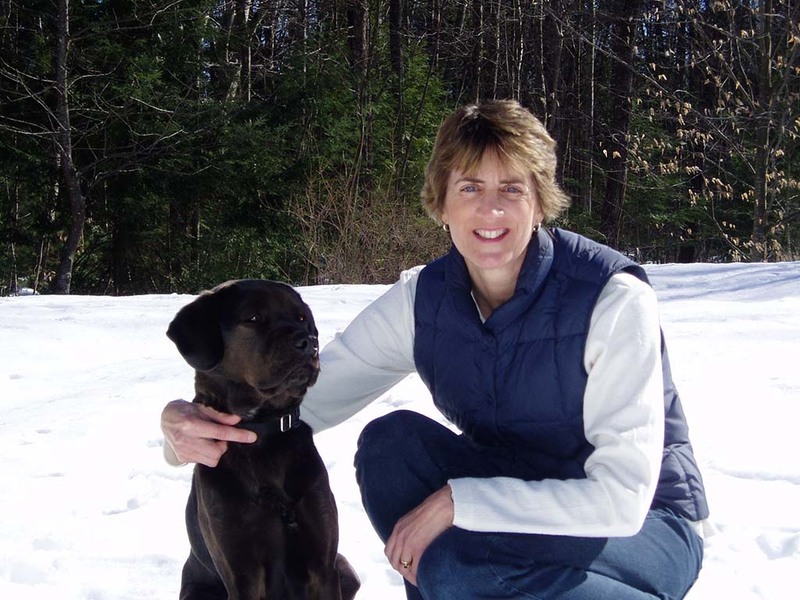 Julie is a 1985 graduate of the University of Pennsylvania School of Veterinary Medicine. Julie enjoys travel, the outdoors, and yoga. Dr. François Gauthier is a Quebec native, graduating in 1999 from the University of Montreal School of Veterinary Medicine. He moved to Rhode Island in July of 2000 to practice veterinary medicine in an emergency and general practice setting. François eventually found his way up to New Hampshire in 2005. In his spare time, he enjoys mountain biking, climbing, and trail running. Knitting, quilting, and crossword puzzles will be his next endeavors. He shares his life with his wife Leigh, two cats with attitude, Pashmina and Diskit, and their infamous Australian Cattle Dog, Pinto.